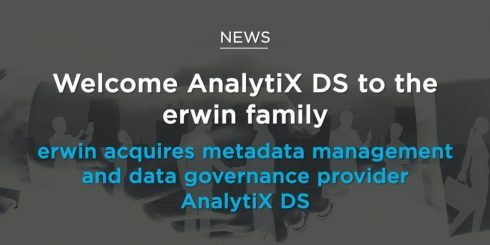 Data governance software company Erwin has acquired metadata management company AnalytiX DS to position itself as one of the only software providers to own and fully integrate each area of data governance and management. 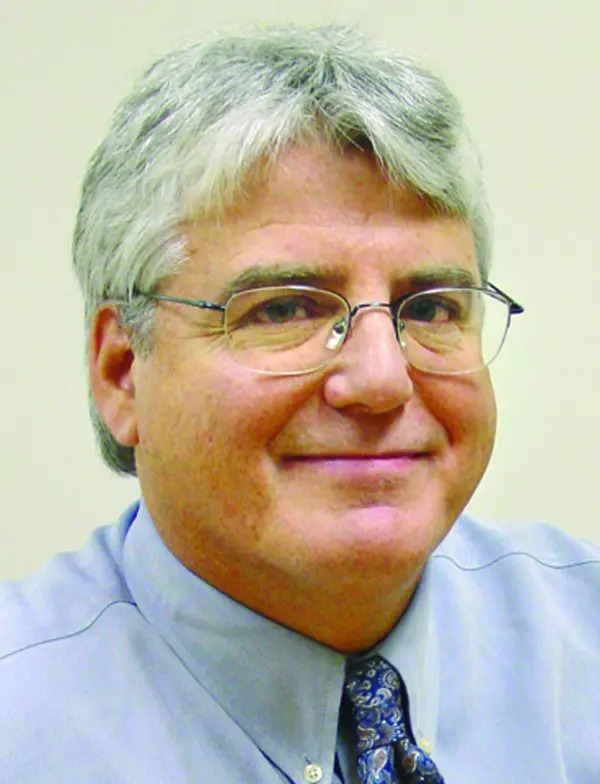 The acquisition, according to erwin CEO Adam Famularo, “provides us with all the metadata management tools as well as all the products associated with it. So now, I can gather and coalesce data from every single data point within an enterprise, whether the databases are stored locally, whether they’re in the cloud, there are SQL environments or NoSQL environments, whether the data is structured or unstructured data — all of the data sources we can connect to within an enterprise, and then be able to pull all of that, all the technical metadata, into our business user-defined data governance solution. We are the only company that has a holistic data governance solution from technical data to business data within one governing platform.” The platform makes it possible for IT and business users to collaborate to gain business insights from the data, he explained. As the amount of data within enterprises continues to grow, enterprises face challenges in terms of knowing where their data is, how it’s being used, and being able to view the data to make better business decisions. 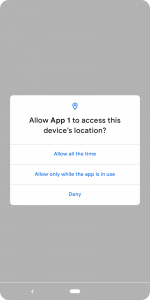 Famularo added that these large enterprises also need to protect themselves as government regulations surrounding data privacy and security are added and changed. Automated metadata harvesting and cataloging from more than 80 data sources, including Big Data, BI reports, modeling tools, relational data and data from many other types of business and IT systems.